A tail shaft is as essential part in any rear wheel drive vehicle. Essentially, it’s the shaft that transmits power from the gearbox at the front of the vehicle, right the way down the back to the differential. Without a tail shaft, your rear wheels won’t be moving. Tail shafts are normally very reliable and can last a long time, however there are different parts that make up the entire tail shaft which could cause issues – things like bearings etc. One sign of a failing tail shaft is if you experience a shuddering feeling or sound coming from the rear of your vehicle, especially if you are travelling up a hill or incline. If you believe you may have a faulty tail shaft in your vehicle, or would just like to get it checked out as part of your regular vehicle maintenance, simply give Bob at Bob Hunt Automatics a call. Bob has worked in the motor industry for decades and can easily spot and repair or replace a damaged tail shaft. 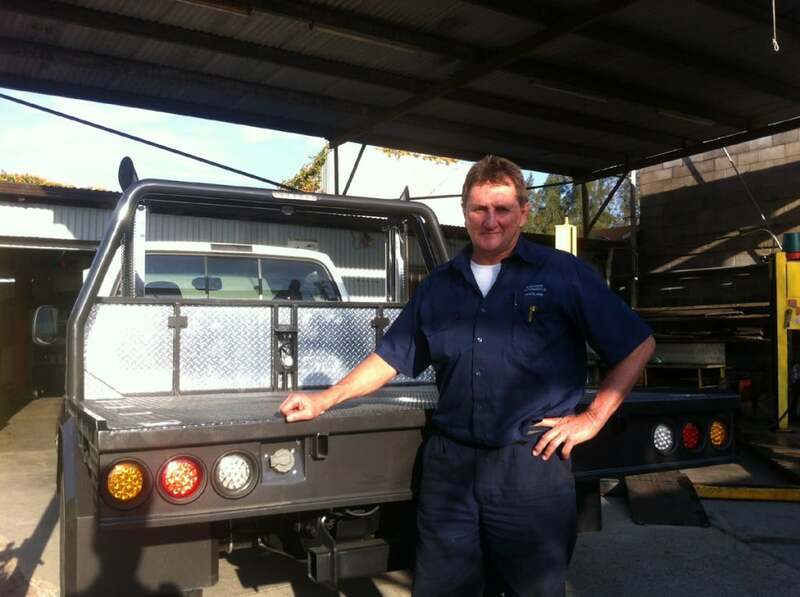 It’s not just tail shafts that Bob specialises in however, as he’s qualified and experienced enough to handle any problems that your vehicle is giving you with ease. Give Bob a call today on 02 4933 1141 to arrange to bring your vehicle in for inspection at a time that suits you.